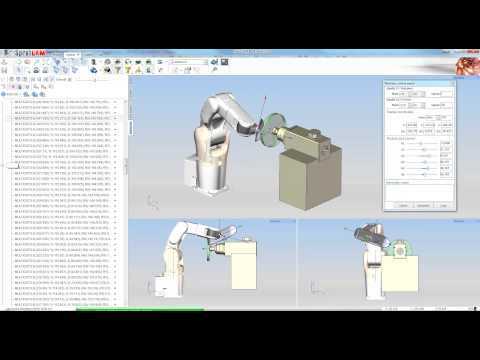 A single environment for the offline programming (OLP) of industrial robots. 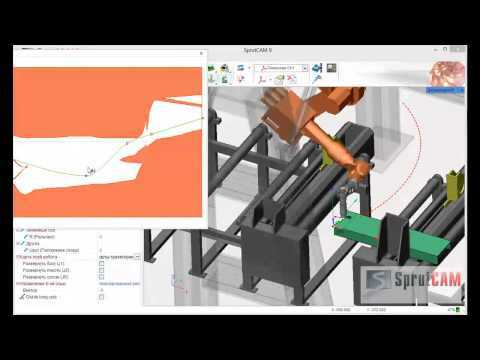 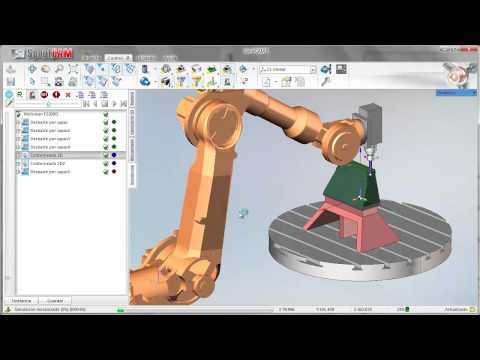 SprutCAM Robot offloads the tedious process of robot programming from the shop floor to a personal computer, making it a lot easier and more effective. 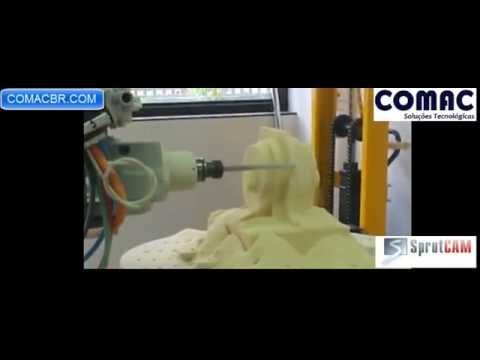 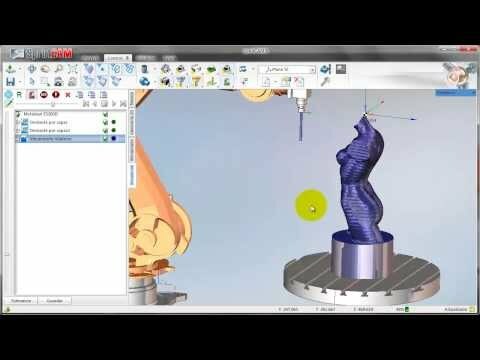 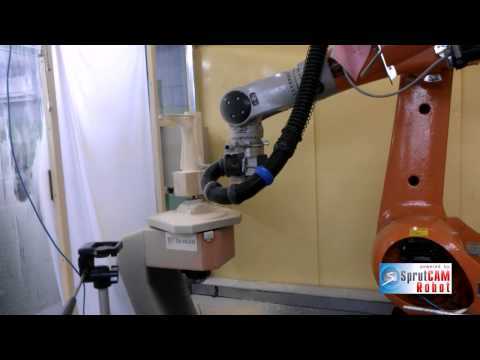 SprutCAM Robot offers an extensive range of operations for 3-5 axis milling, deburring, trimming, cutting, welding and more. 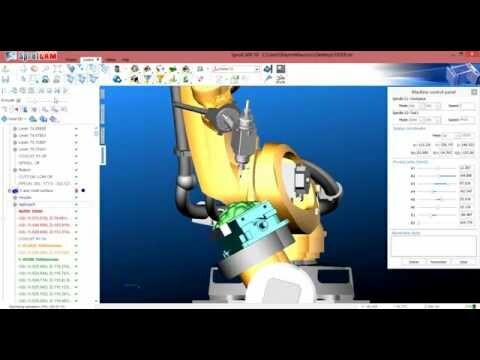 SprutCAM Robot supports programming of robots from Fanuc, Kuka, Staubli, Yaskawa Motoman, Toshiba, Mitsubishi, Nachi, ABB and many more. 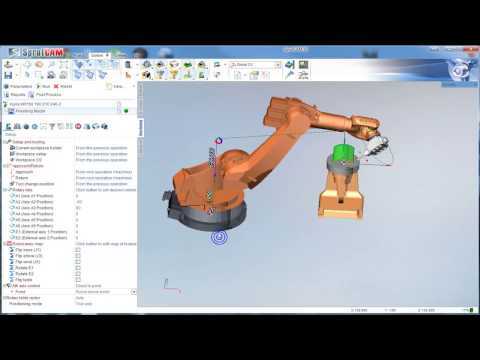 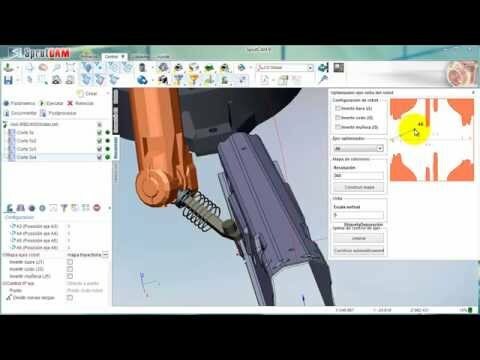 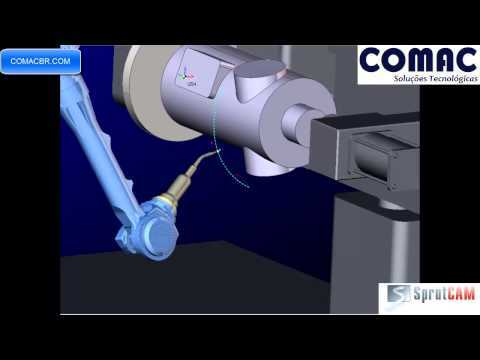 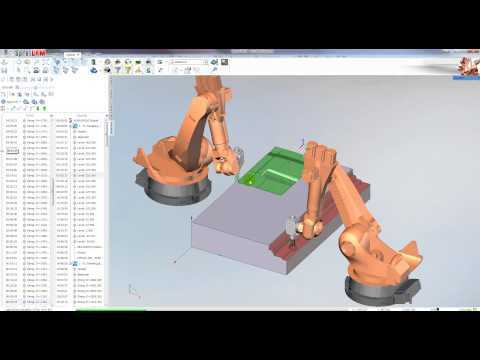 All tool paths are generated taking into account the specific robot kinematics. 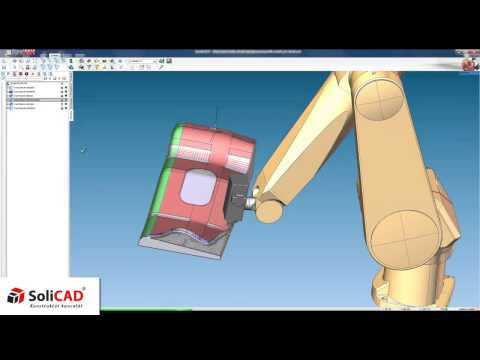 The robot’s additional sixth and other degrees of freedom can be optimized either automatically or manually to extend the reach zone, avoid collisions or improve machining conditions. 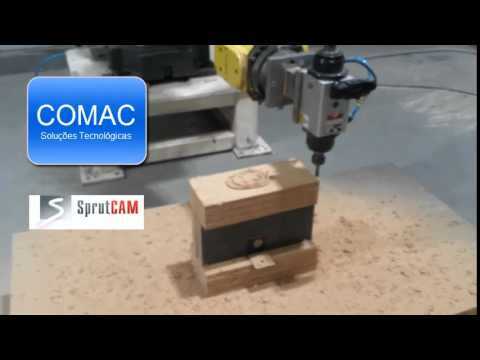 The SprutCAM Robot kinematic scheme library already covers a wide range of robots from all the major manufacturers, such as Fanuc, Kuka, Staubli, Yaskawa Motoman, Toshiba, Mitsubishi, Nachi, ABB etc. 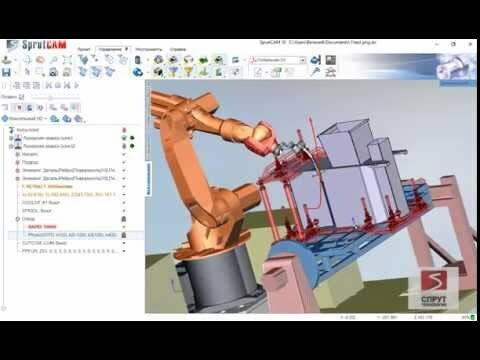 In addition, standard templates allow the rapid creation of new custom kinematic schemes for robots and robotic cells. 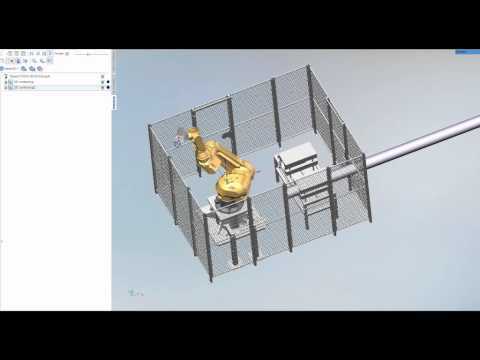 Robot programming in SprutCAM Robot is performed with the robot’s position and fixation in space taken into account — floor/wall/shelf/ceiling mount, any position of a robot inside a cell is supported. 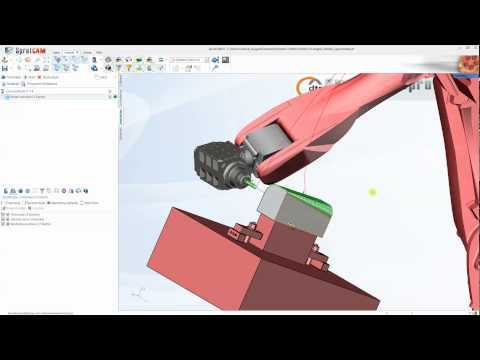 Both “part to tool” and “tool to part” configurations are allowed. 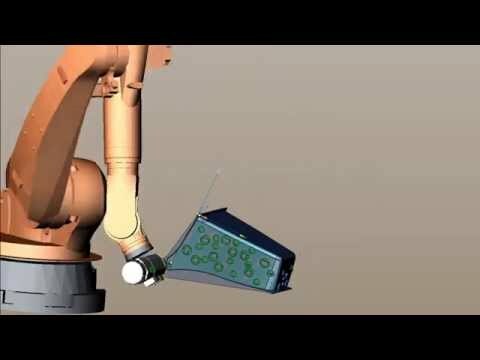 The generated CLData is converted to native robot command codes by a postprocessor. 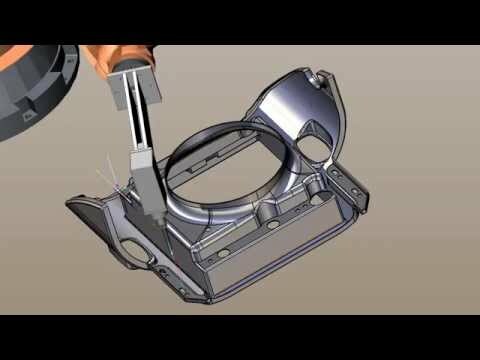 Many ready to use postprocessors for all major brands are already available. 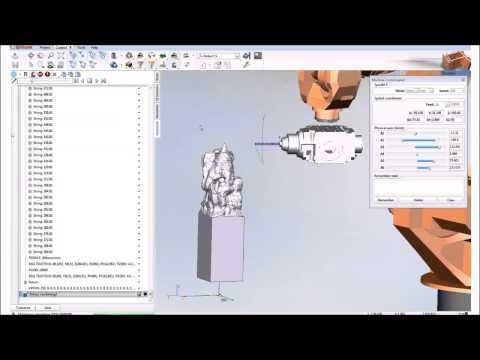 In addition, the built-in Postprocessor Generator can be used to create new or adjust existing postprocessors. 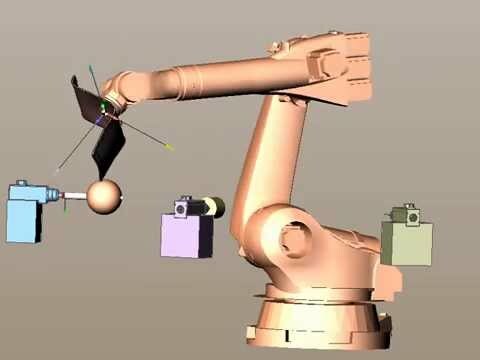 Simultaneous control of a robot and unlimited number of linear and rotary additional positioning axes is supported. 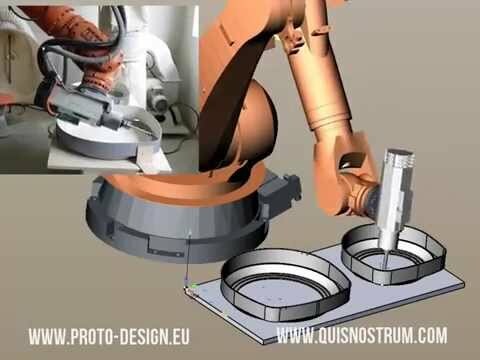 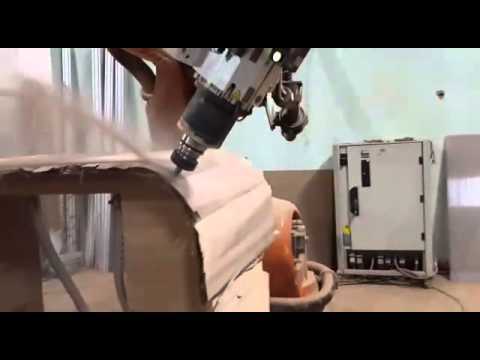 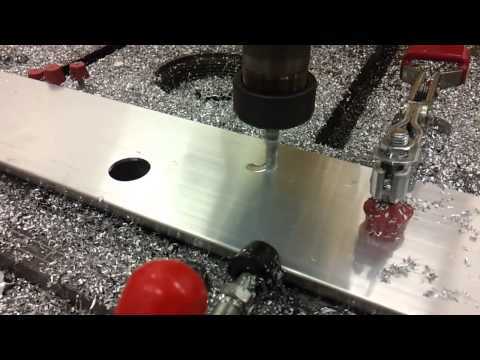 One example of such application is a robot simultaneously moving on a rail and doing some milling, another example is the continuous rotary machining of a part with a robot and a rotary table. 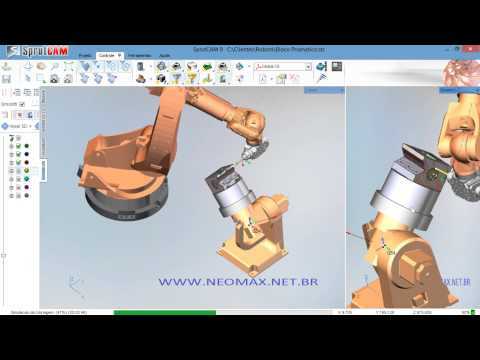 The additional axes can be either controlled automatically using a set of rules or manually with the special “robot axes optimizer” feature.